Continuing our streak since 2005! 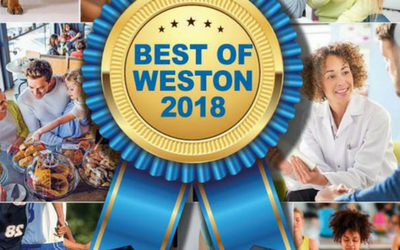 The biggest, most important thing we want to say is “THANK YOU!” We’d never be able to win an award like this, year after year, if it wasn’t for you putting your trust in us to take care of your pups day in and day out. 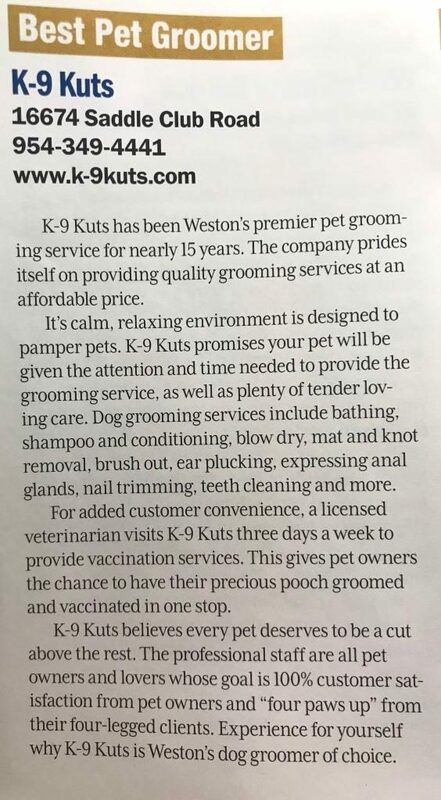 We put a lot of pride into the work that we do to make your doggies look and feel beautiful and we’re glad to see that you appreciate that pride. 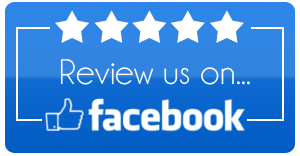 Yet at the same time, we are equally humbled by your repeated show of love for K-9 Kuts. So what can we do now other than work toward winning again in 2019! 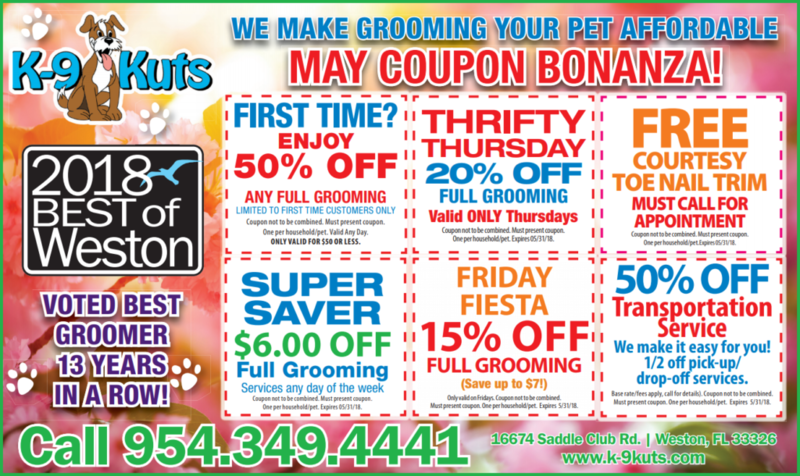 Print out the coupons below, pick up your phone, call 954-349-4441 and schedule an appointment to get your pooch nice and clean! Hope to see you soon! Remember, all of the offers expire May 31st, 2018.